To explore the world, to be a morgue assistant, and also a superhero. Not washing my hands after I paint. Connecting with our humanity, our emotions, and the natural/spiritual world. A cashier at a grocery store. Adam Miller. In the figurative world I feel like he’s a modern-day master. 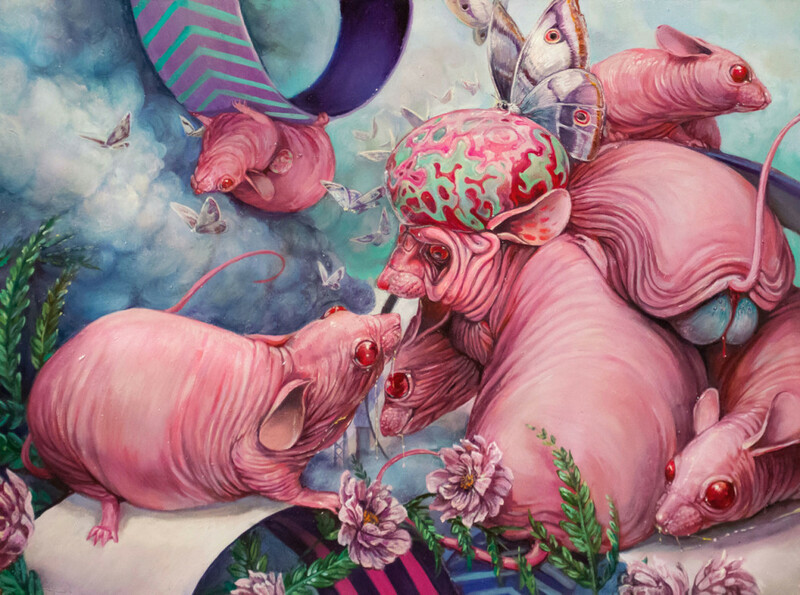 See more of Hannah Yata’s work here.